I’m sure you won’t be surprised that it was another busy week here! I sure am not. And I feel like it’ll always be busy weeks until we retire. Monday was our chill day. The kids had the day off for MLK day. I walked on the treadmill in the morning and then I taught my oldest daughter how to use the treadmill. She had been asking so it was time. It was so cold out! In the single digits Fahrenheit. So we didn’t go anywhere. Tuesday, everyone was back to school and the weather warmed up a bit. I walked on the treadmill and then got working on cleaning out my bookcase. 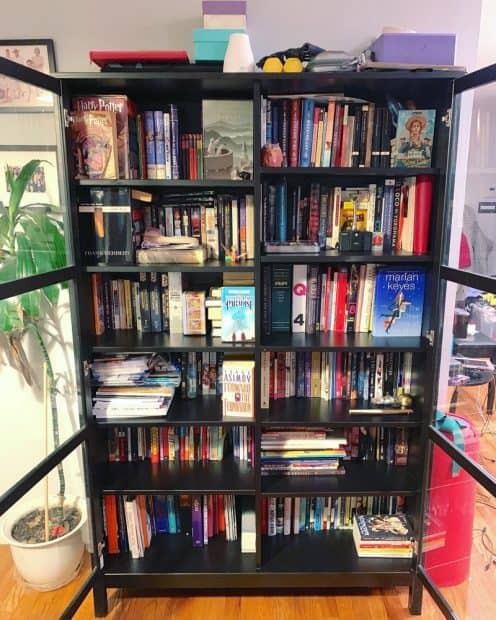 I have a bookcase and my husband has one, so that makes it easy to find MY books and clean them out when I need to. I got rid of two decent sized boxes of books. Most of these are books I know I’ll never read. Others were books I’ve read and know I’ll never re-read and others that I already own in ebook. It felt great cleaning it out! I’m happy with the results. Wednesday was our busy day. I had chiropractor and acupuncture. Both sessions were intense enough to send me straight to bed after for almost two hours. I then got myself up, had tea, and took the kids to tennis. Afterward, we had fish tacos and watched The Flash since my husband had dinner in the city. 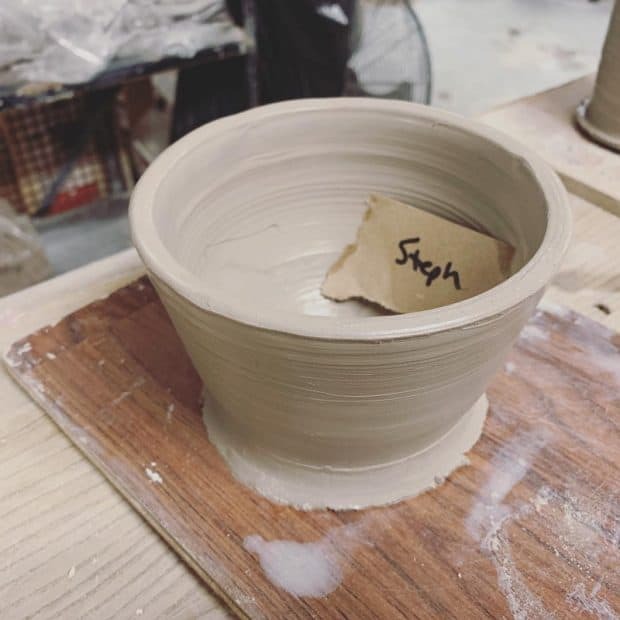 Thursday was pottery day! I watched another woman in the class make a cylinder/vase and finally I understood how that works! I then made a cylinder for the first time. I also trimmed two pots from the previous week and put a foot on one of my bowls which I had never done before. I came home ate and worked then didn’t shower until after the kids were home! They had piano lessons and I cooked pasta sauce which takes a few hours. Friday was one of the better days. I took a rest day from walking because I had been struggling with fatigue and back and shoulder pain. 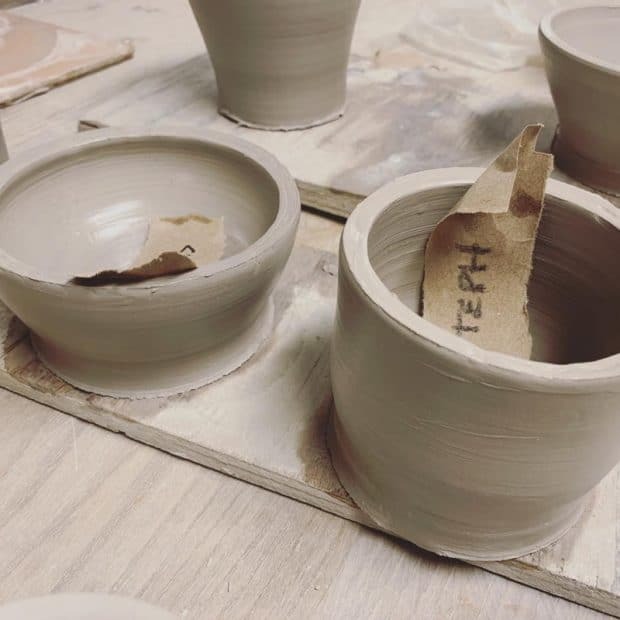 Pottery is fun but it aggravates my back pain. So I took the day off which was a nice break. I worked on business stuff in the morning, went shopping for a birthday present for my kid’s friend, and then to Whole Foods to grocery shop. I made Japanese curry for dinner and got my writing done. On Saturday, it was back to the treadmill! Then I had lunch and got to work on cooking. I ate this really tasty Amy’s frozen meal this week, Autumn Harvest Bowl, and I wanted to do my own version of it to freeze and eat for lunches. So today I made brown and wild rice then whole sweet potatoes in my Instant Pot. 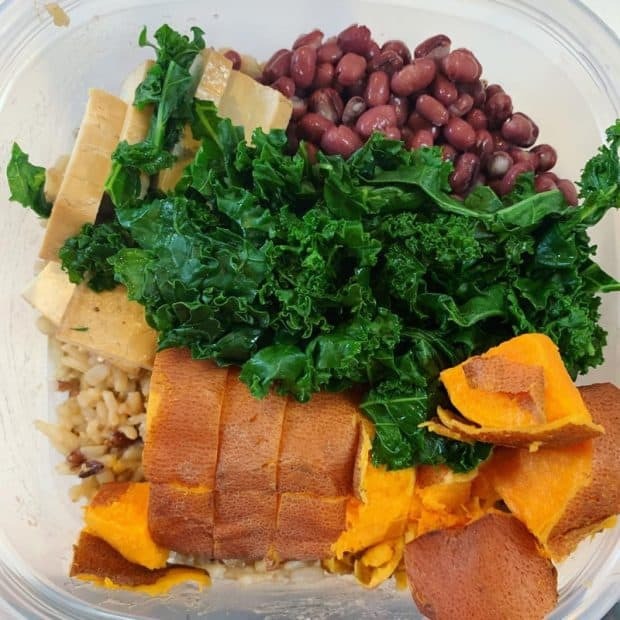 Then I cooked up some kale too and made 4 rice, adzuki beans, baked tofu, sweet potato, and kale bowls to freeze for lunches. I also whipped up some miso tahini sauce for on top. 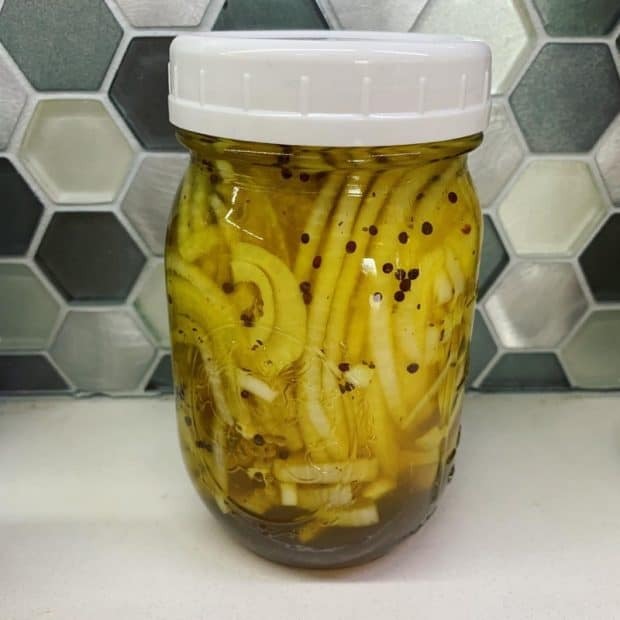 Then I also made some bread and butter pickled onions. When I was done with all of that, I wrote my words for the day. It was a day of work but with the Instant Pot, it was pretty easy and I was able to do other thing while it cooked. 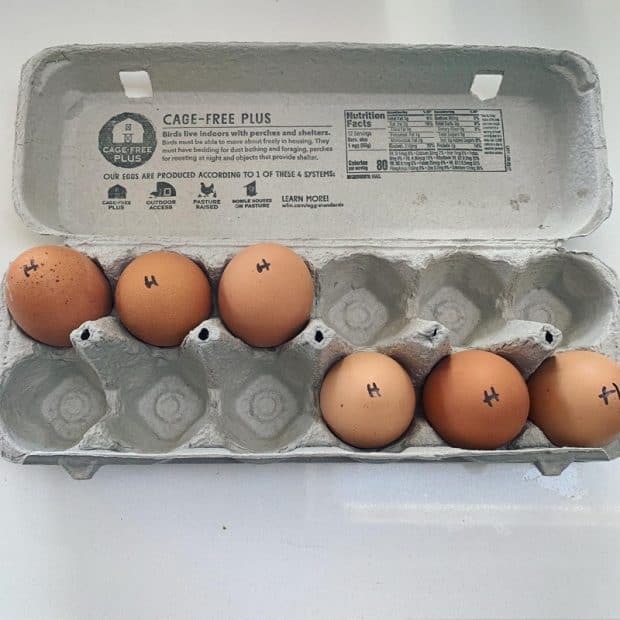 Today, I had one child making muffins while the other reorganized the pantry. I’m hoping that she has now seen all the food available and will know what to get for snacks. 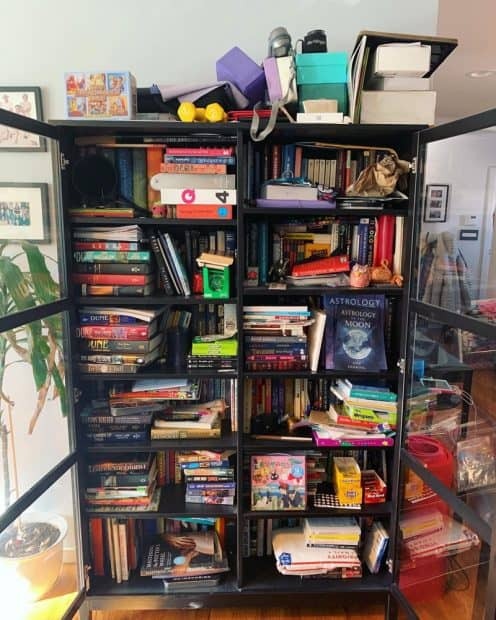 I organized the last of the auxiliary bookshelves and I’ll be heading out for a walk OUTSIDE while my youngest is at a birthday party. I can’t wait to be outside! In writing news, I am ALMOST done with Daydreamer 5! And then I need a few days off and I’ll be going back to make changes to the old books and get the new covers ready to go. Then I’ll edit Daydreamer 5 so I can get it done before I move on to work on the Flyght Series again. I’m aiming for a mid-to-late-March release for Daydreamer 5 ! 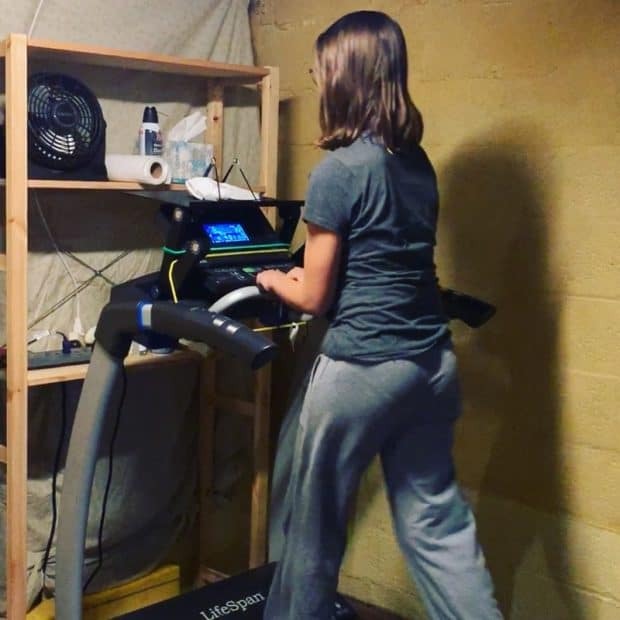 I taught my oldest child to walk on the treadmill. 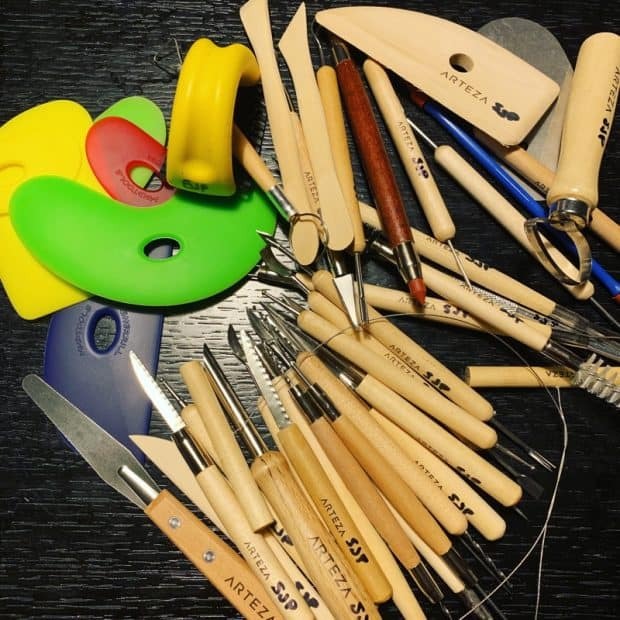 I got my own pottery tools with some birthday gift cards I received, and then I used them on Thursday! Speaking of pottery, I finally figured out how to get more height and pull up for a cup or cylinder shape. I watched the woman across from me make a vase and it finally clicked. Here’s everything I cooked up yesterday. And the great bookcase purge! Top photo is before and bottom is after. I got rid of two big boxes of books. And finally, I ended the week with a lovely cocktail made by my loving husband. Lol. 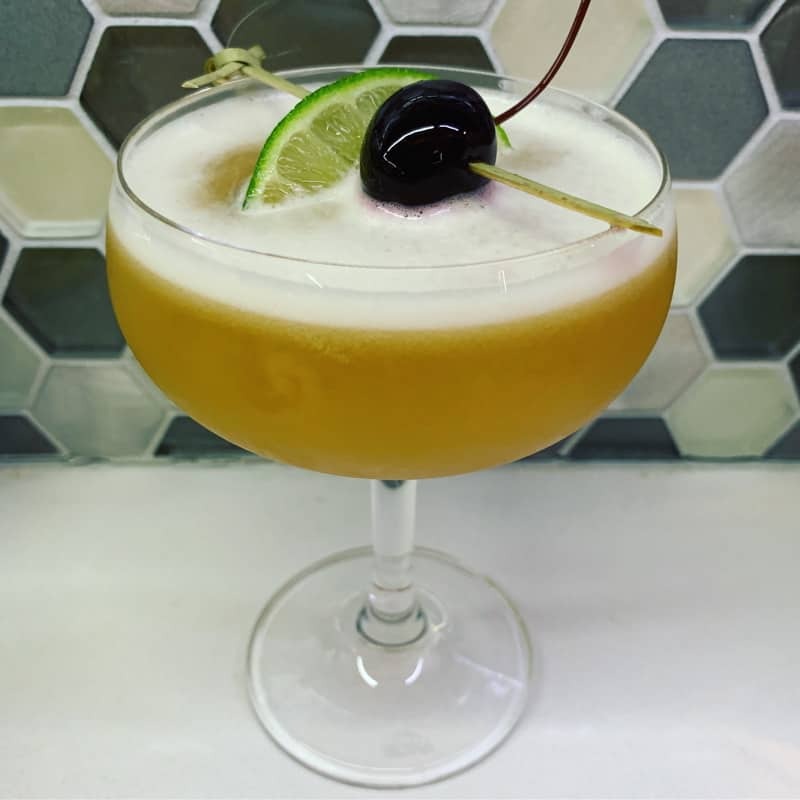 He’s great and awesome at making cocktails. That’s it for this week! Have a great week everyone!